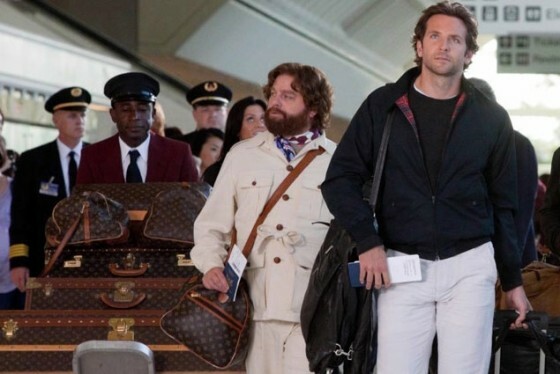 In 2011, Louis Vuitton brought a trademark infringement suit against Warner Bros. for using a fake Louis bag in its film, The Hangover Part 2, and referring to it by name when Zach Galifianakis's character says, "Careful, that is a Lewis [sic] Vuitton." Louis Vuitton's main argument was that consumers will be confused into believing that the fake bag is a genuine Louis Vuitton bag. Following Judge Andrew L. Carter's ruling on Friday, which basically called Louis Vuitton's suit a total joke, the French luxury giant has released a statement.